b.lo is designed to integrate complex Service Provider IT infrastructure. It is deployed on distributed architecture using Linux Operation System. End users and administrators access the platform through supported browser. b.Lo natively embeds flat files-snmp-Netflow/Ipfix connectors. They are deployed on mobile, fixed and core network to collect raw data. Contact us to know the list of available vendors and technologies. New plugins can be added in less than 8 weeks. Existing plugins are usually robust enough to adapt vendors upgrades. Network performance management relies on analyzing specific clusters of nodes and services. b.lo connects to your referential and Network engineers build their cluster based on geographical areas, common list of network element and specific attribute. Clusters building is processed on the fly or scheduled. b.lo is based on modules and resources. The KPI builder is a module. A specific dashboard is a resource. End-user s access modules and resources accordingly to their rights. We don’t to make a nightmare from a specific demand. Our process and experience combine to sidestep the usual pitfalls of software development. We know telecom AND we are developers. No need to write huge specifications, we can flex to fit the underlying need. We’ll discuss budgets, timelines, and technical choices as they relate to users’ goals, not our bottom line. Clients quickly come to rely on our telecom expertise to improve and automate internal process. Our custom project are not one-shot software development, difficult to upgrade and operate. They are part of our long-term relationship with our clients.  LivingObjects complements its software product offer with a large palette of professional services delivered by its skilled Professional Experts & Partner Services (PEPS) team.